We offer a party hire service! 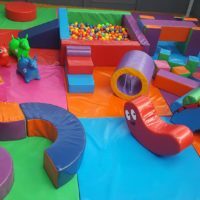 Soft Play Party Hire can provide you with a Soft Play equipment to turn your child’s party into a fun-fueled smash success! 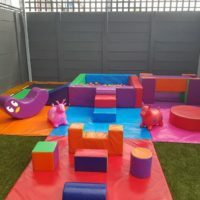 Beautiful, colourful, enjoyable Soft Play equipment that will make your toddlers squeal with excitement and brighten up your parties. 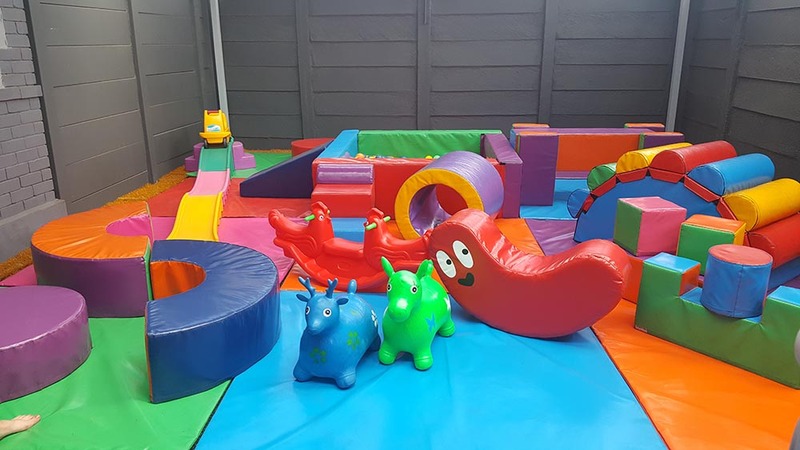 Help your toddlers burn off energy and flex their creative muscles with our fun and colourful range of soft play equipment that they will enjoy and be kept busy from start till finish. If you want to mix up things find out what our R695, R850 and R950 packages have to offer. All packages include mats. Our prices are exclusive of delivery. Delivery is free within 8km radius of Germiston CBD. We offer jumping castles and water-slides too.